How to get ready for craft shows and feel confident and ready to take on any event, market or show that you'll be attending! The key to a great day at a craft show is being prepared. This book is jammed packed with information to help you prepare for craft shows! Do the exercises and the 5 worksheets included and you’re sure to have a great craft show! On the surface? It’s an eBook that helps you prepare for craft shows. But really? I wrote it to help you feel confident and ready to take on whatever craft show, event or market you’ll be attending. It’s written for creative folks who are new to (or frustrated with) craft shows — people who want to sell their stuff in person, but are nervous/scared/too shy/not confident enough to do so. Have created an inventory list for your show. And best of all, you’ll feel confident to take on any craft show no matter what happens. 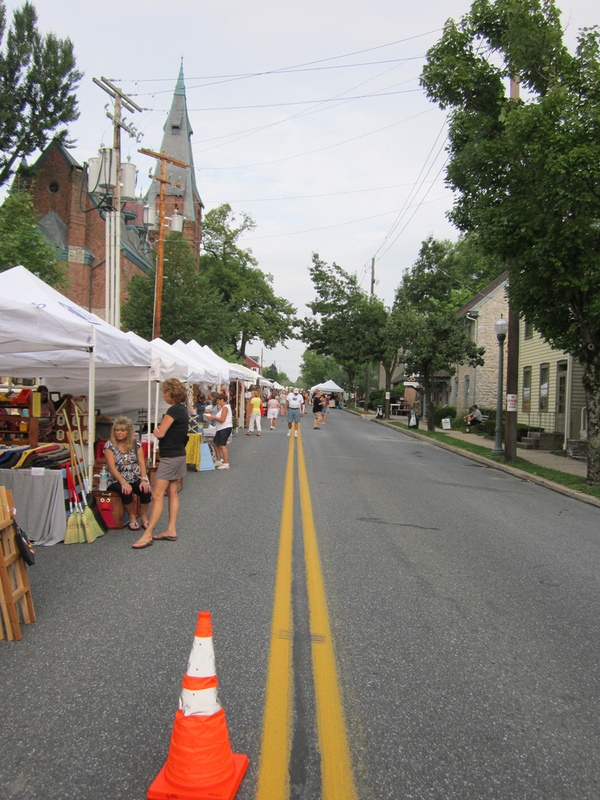 Get ready for your first (or next) craft show. 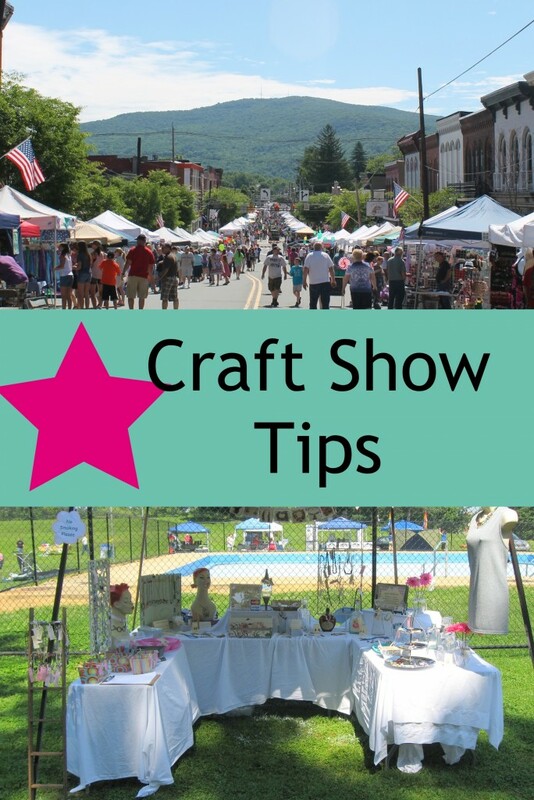 Click on “Add to Cart” and purchase Craft Show Tips 4.0 for just $15.00! 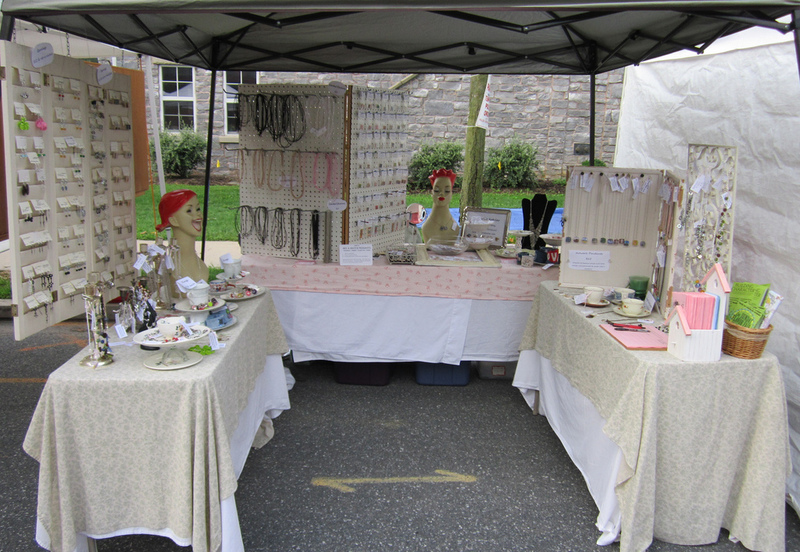 I always felt shy and lacked confidence in selling my products – until I started doing craft shows. I wasn’t exactly sure who my customers even were – until I started doing craft shows. My online sales picked up from doing craft shows. I got my products in more stores from doing craft shows. I got so many custom orders from a craft show that I eventually had to stop taking custom orders for a while to get caught up! I have met so many friends and mentors from doing craft shows. In this 67 page eBook, I will help you get ready for your craft show. Maybe it’s your very first craft show. Maybe you have had a few horrible experiences (I know I did when I started) and need a fresh perspective. This eBook will help. My bad experiences and how I turned it all around. Pricing. Some examples on how to price your products. How to determine how many products you need for a show. 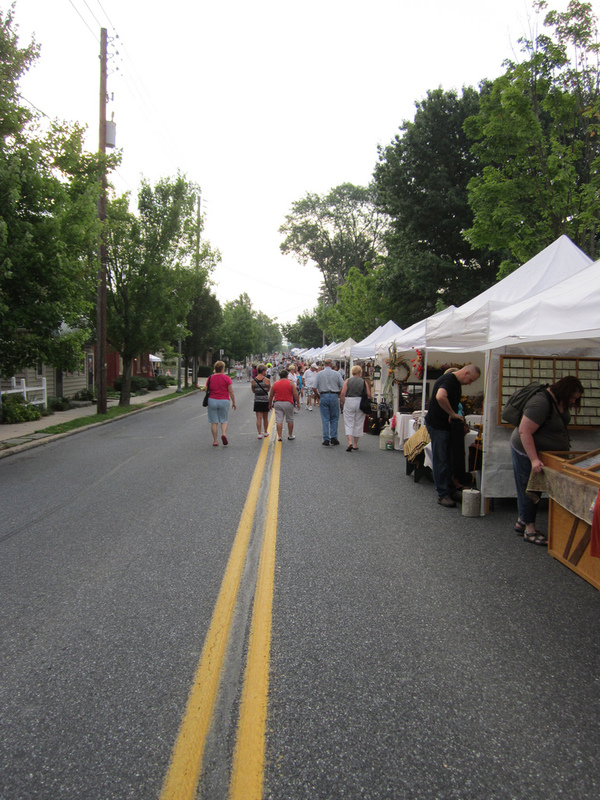 How to find craft shows. Choosing the right craft show for you. This part is crucial and many folks are struggling with this. Anatomy of a craft show stand. What you need. Plus, I take you through my stand to give you some inspiration and ideas. Packing for the show. Very detailed information on what you need and lists. Step-by-Step How To on getting ready to go and setting up. Setting up your check out. Bonus worksheets to print, use and reuse: Choosing the Right Show, Packing List, Worksheet to Determine How Many Products to Take to a Show and Inventory List. I’ll be your helpful friend to guide you through getting ready – what to expect and do at the show and how to tear it down. I share formulas for pricing (and what I do). I share the anatomy of my craft show stand. I tell you things that others don’t. Your investment for all of my experience, my tips, everything you need to know to get ready for a craft show, plus worksheets and checklists to help you is $15 for a limited time only! INSTANTLY get the download link in your email! Note: I do not guarantee any of this information will lead to sales. My hope is that this information will help you feel confident and prepared for your craft show so that you can do the best at any show.